According to the tale made famous by William Shakespeare, Macbeth killed King Duncan I in his Inverness castle to accede to the throne of Scotland. In reality, King Duncan I died in a battle a few miles East fighting Macbeth’s men. 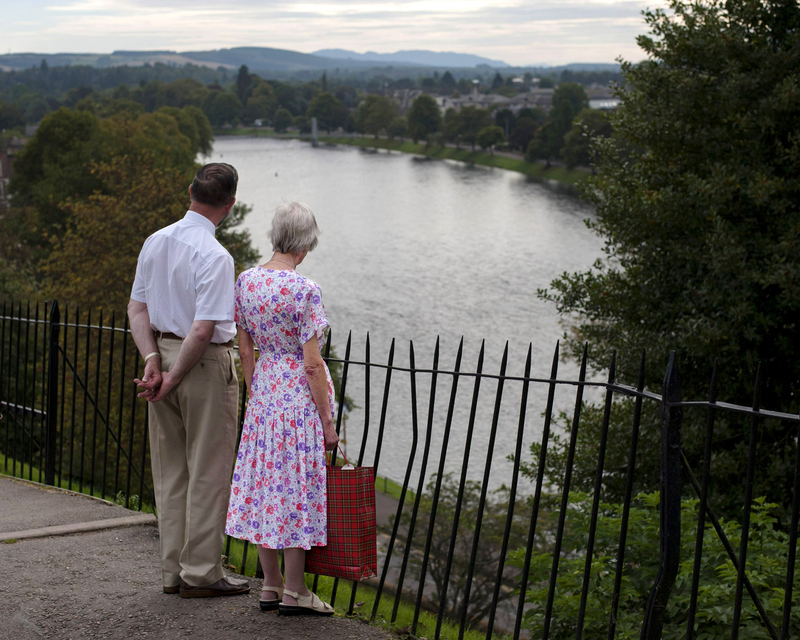 Inverness, Scotland, September 2014.